MAX PERFORMANCE PROGRAM HAS BEGUN!! Few Spots Remaining. Register Now. Twin Cities Baseball Academy is a high level baseball training, development and advancement organization out of the Twin Cities in MN. 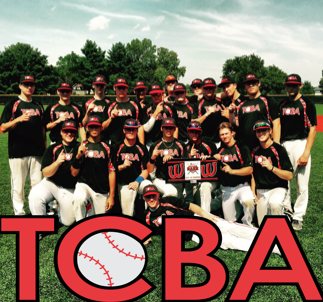 Twin Cities Baseball Academy is also the home of one of the top Club Baseball Teams in the state of Minnesota. 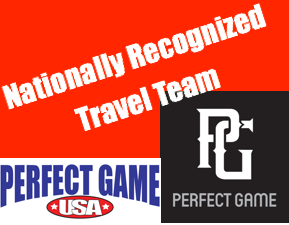 The TCBA training philosophies and Club Teams have been recognized in the state of MN as well as nationally. TCBA takes pride in their ability to aid its players in the development process and provide the resources they need to succeed on and off the field from the youth levels into their transition to HS or college. ©2019 Twin Cities Baseball Academy / SportsEngine. All Rights Reserved.